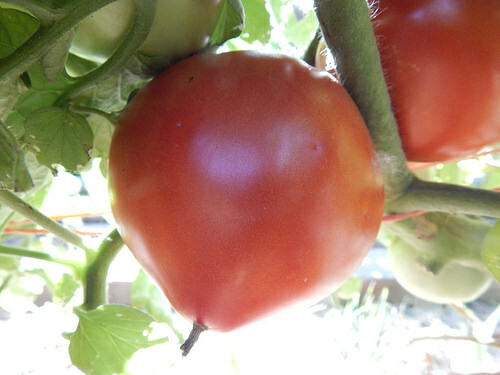 I am finally returning to the task of reviewing our garden results this year. The next area is the hot pepper section of the garden. In general, I find that hot peppers do well here. However, because we had such a range of varieties, there are some differences in performance. 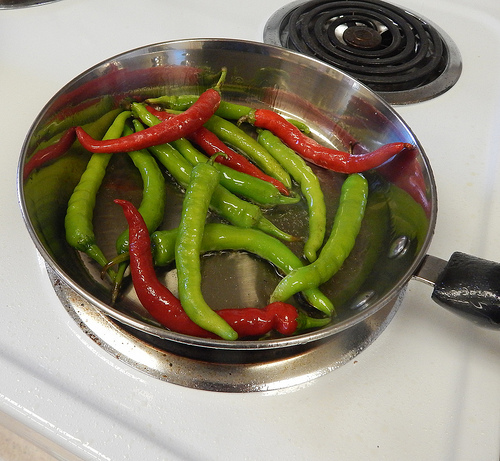 This Peruvian pepper was a little slow to get started, but once it did, the plant was vigorous, healthy, and prolific. 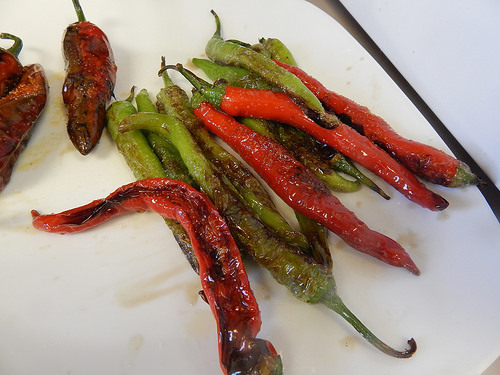 The peppers were good quality with minimal signs of sunscald and the flavor was nice, citrusy, and spicy. 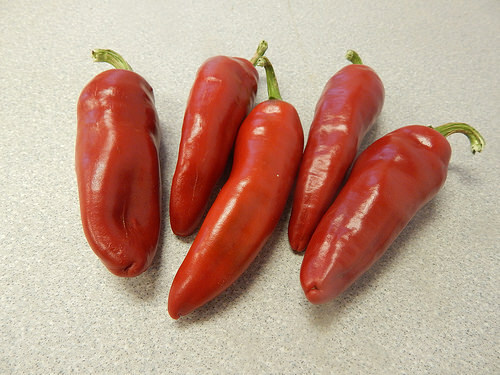 A great choice if you are looking for a hot pepper with a different flavor profile. The tabasco pepper plant enjoyed the hot summer and just kept on flowering, setting fruit, and ripening. I have to admit that we let way too many of these go to waste. However, if you want to make your own hot sauce, one of these plants should leave you well set. The plant got a little unruly and floppy late in the season, but that’s pretty normal. I’ve never grown a Thai Chili that was not ridiculously productive, and this year was no exception. If you want hot peppers for cooking spicy Asian foods, you cannot go wrong with a single Thai Chili plant. The plant was quite compact compared to most of the other hot peppers, but still very productive. I was pleasantly surprised with how well this heirloom paprika pepper performed. This was a hot/spicy paprika. While the yield was not overwhelming, it did produce steadily. The fruit was nice sized and good quality. While the plant was taller and a bit leggy, it didn’t have any trouble with breakage or splitting that other plants had. I did try one of these fresh the other day, and they have quite a kick. 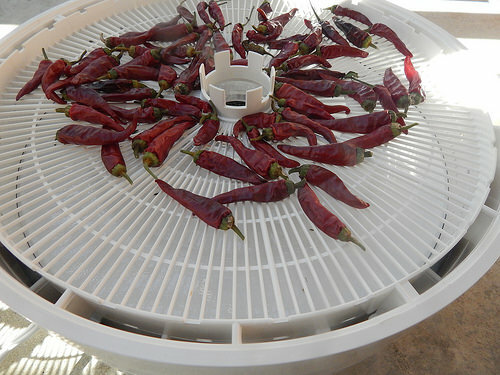 I have also dried some in the dehydrator and made a red pepper creams sauce with them. All those things are for another post, however. I’m definitely planning to find more opportunities to try paprika peppers. This pepper is an All America Selection and performed as expected. 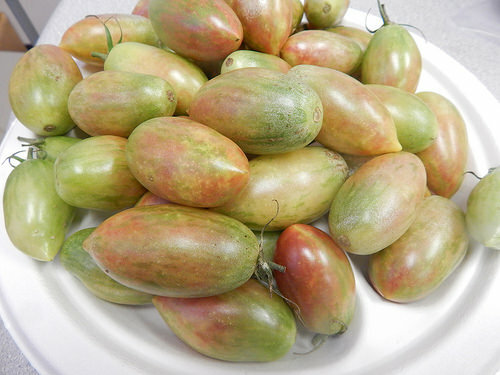 It had a good, consistent yield, nice fruit, relatively early fruiting, and a healthy, vigorous plant. It also didn’t experience any breakage, despite being relatively tall. The Hungarian Hot Wax wasn’t quite as prolific as the sweet banana peppers on the other end of the garden, but for the relatively compact plant, the yield was quite good. It was also an early and consistent producer. Another All America Selection, this plant seemed quite out of place on the hot pepper end of the garden because the plant was so compact. It was also an early, consistent producer, but I think the yield was depressed somewhat because it was so shaded by all of its neighbors. This pepper was rather interesting. It lost part of the plant early in the season and never really seemed to recover. 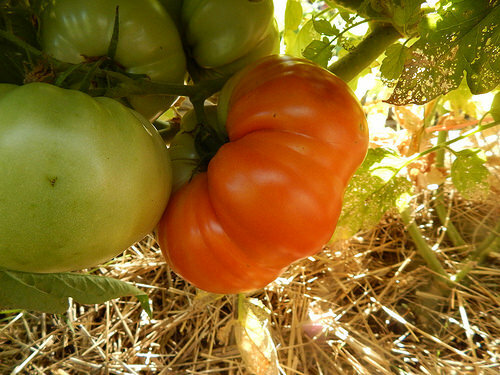 It also set the first fruit extremely early, before the plant had gotten very big. Even though we picked off the first few fruit that set, it never got very big. So in comparison to the size of the plant and amount of foliage, the fruit set was quite impressive! 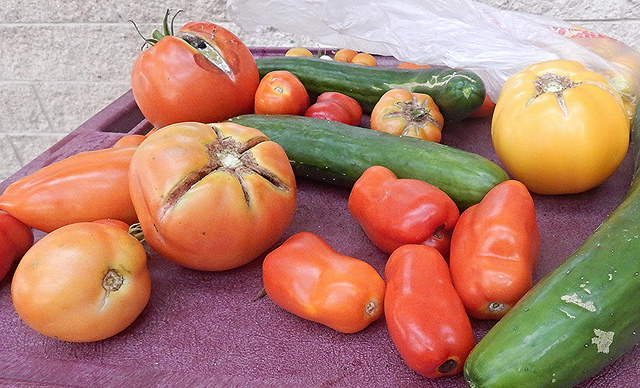 Whether a variety problem or a weather problem, the small plant and heavy fruit set meant that it struggled to ripen the peppers. While we had a few turn red, many more stayed white. The white peppers were pretty much bland. This would be a good variety to try again another time. This pepper was a bit disappointing. It had a couple times that a branch broke due to wind or weather. The fruit, while of good number and size, seemed much more prone to sunscald or other rotten spots. 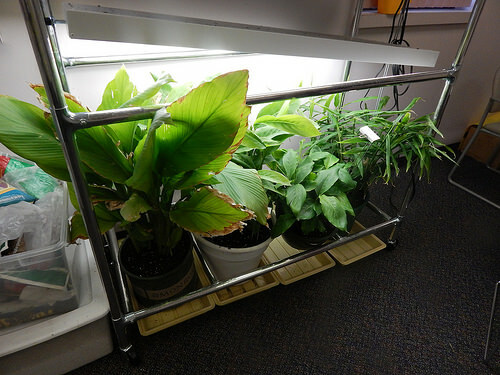 I would like to try this one again sometime, using a cage to support the plant and hopefully having a season that is a bit less rainy. The biggest challenge of this pepper was that it was so tall, leggy, and brittle that the branches kept breaking off. Granted, we had some spectacular storms. If you were to try it, I would definitely recommend caging or staking or tying of some sort for support. Because the plant was constantly trying to rejuvenate itself, the yield wasn’t all that much. Those are my thoughts on the hot peppers this year! While it will probably be at least 1 month (hopefully more!) 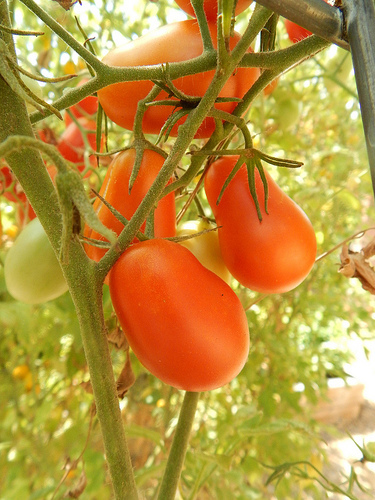 before we get a killing freeze, we have a pretty good idea as to what has done well for most of the spring and summer vegetables in the garden. 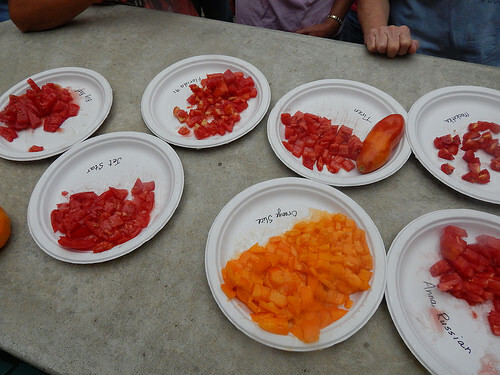 Over the next several weeks, I will be sharing what varieties I thought did particularly well, which varieties I would give another try, and which varieties I think are duds. To start off, let’s take a look at the sweet pepper end of the Pepper Garden. This variety had early and heavy yields of good quality, sweet banana peppers. 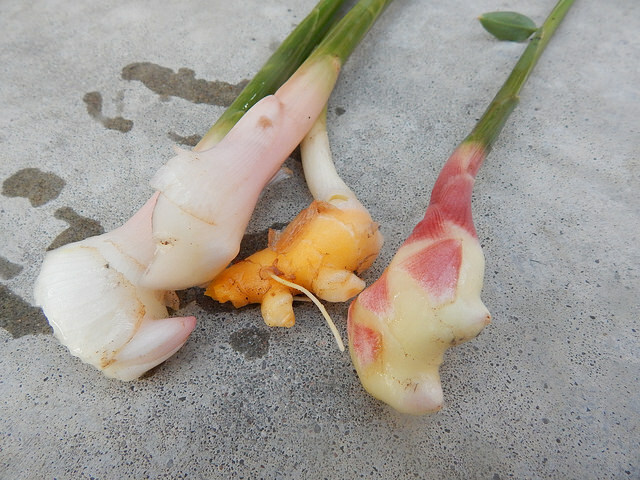 All three plants were healthy, prolific, and continue to yield well now. They have slowed down some, but they are still setting more fruit. 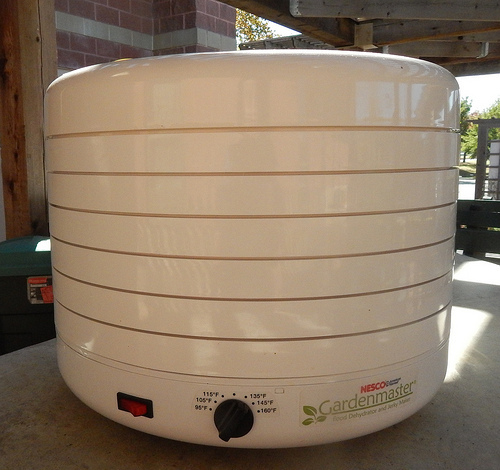 A great choice for your garden! This variety didn’t impress me early in the season, but it has come on strong late. It is a very compact plant and really is quite prolific. It would be a great choice for a container or small garden without much space. I find that it has a very slight bitter flavor to the skin, making it less tasty than the ‘Lunchbox Orange’ snack pepper. 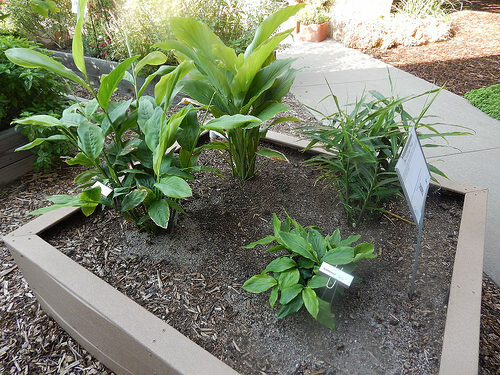 But, with compact plants and higher yields, it seems like a good alternate choice for a home gardener. This colored sweet pepper had a very good yield as well, and the flavor was good. The plants were healthy, although weighed down by the fruit and got a bit tipsy in the wind. We harvested a big bunch of ripe peppers a couple weeks ago, but there are more set for later. This sweet pepper managed to avoid two of the biggest pitfalls that I see with bell peppers: fruit size and yield. The fruit size on this pepper was consistently larger to extra large. The yield has also been steady and ranged from acceptable to very good for a bell pepper. That means it wasn’t nearly as prolific as the banana peppers, but was definitely better than most bell peppers. It did have some trouble with falling over and getting sunscald, but we still got lots of good peppers. I don’t even have a good picture of this one. That would be one sign that it wasn’t particularly spectacular. The plants weren’t as vigorous as some of the others, nor was the fruit very prolific. The fruit has nice thick walls, which is nice. But when there isn’t much of it, it’s a problem. Still, I know that some of the Master Gardeners have had really good results with this one, hence not bumping it further down the list. This pepper has been a bit confounding. It has yielded relatively well, but the peppers take forever to reach full size, and a number of them stay fairly small. 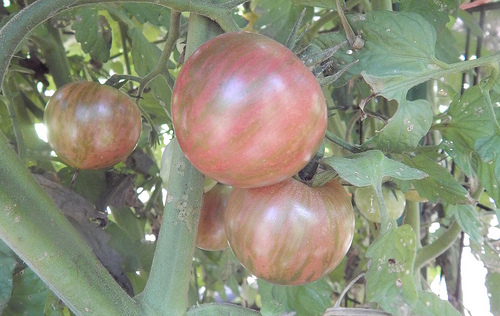 It’s such a neat color – purple first, then streaked with orange, before finally turning a dark orange-red color. Some of the peppers are nicely sized though. The plants again have been a bit leggy and floppy in the wind, but not more than any others. Again, lots of sunscald on this one, but it was probably more a factor of the plants falling over than lack of foliage cover. Those are my thoughts on this year’s sweet pepper varieties. Have you grown any peppers this year that were really good?